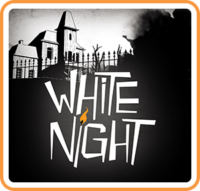 White Night will soon be available for Switch. In fact, its just a few days off, as the eShop shows a release date of May 17. In White Night, you’ll be exploring the past of an old mansion from the 1930’s while solving puzzles of light and shadow. A more in-depth overview can be found below, along with a trailer. 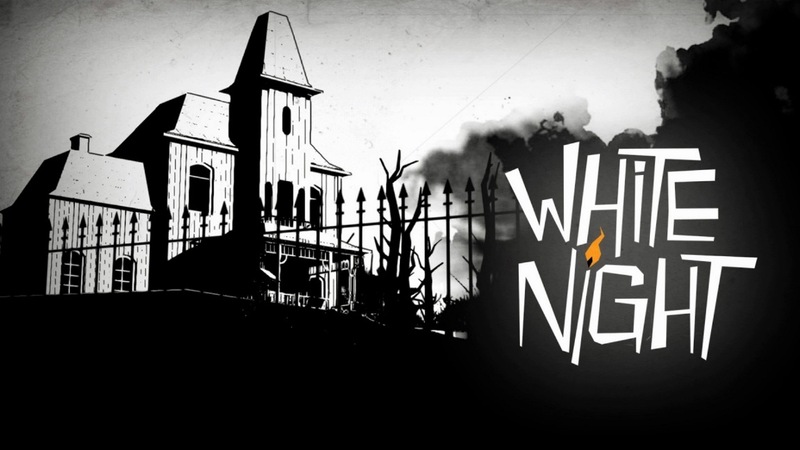 Explore the macabre past of an old mansion in the 1930’s and solve puzzles of light and shadows in this fully black & white survival horror! Players are trapped in this nightmare where darkness is a constant threat!